Excellent office chair "Meetingframe + TILT soft" with armrests. 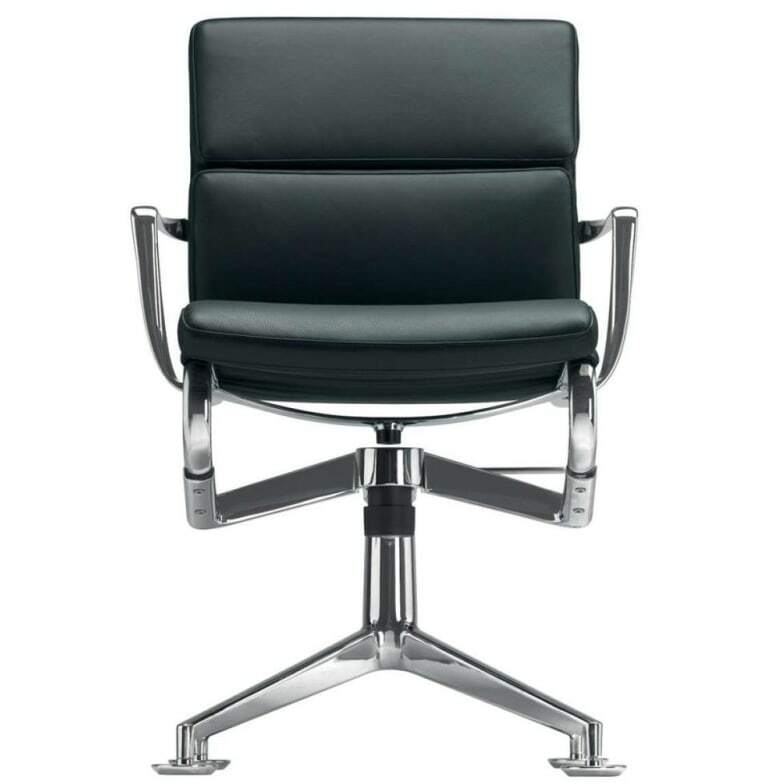 Swivel chair with arms and 4-star base with glides and tilting mechanism. Structure made of extruded aluminium profiles and die-cast aluminium elements; seat and back in Pelle Frau® leather or in Kvadrat® fabric. Thanks to the clean end essential line used to design the framework, the self adjusting swivel chair meetingframe with its 4-star base with glides, is perfect for meeting rooms. It has the structure made of extruded aluminium profile and die-cast aluminium elements; seat and back are in fire retardant PVC covered polyester mesh, in leather or in fabric. Do you have a question about "Meetingframe + Tilt soft"? How can we contact you?